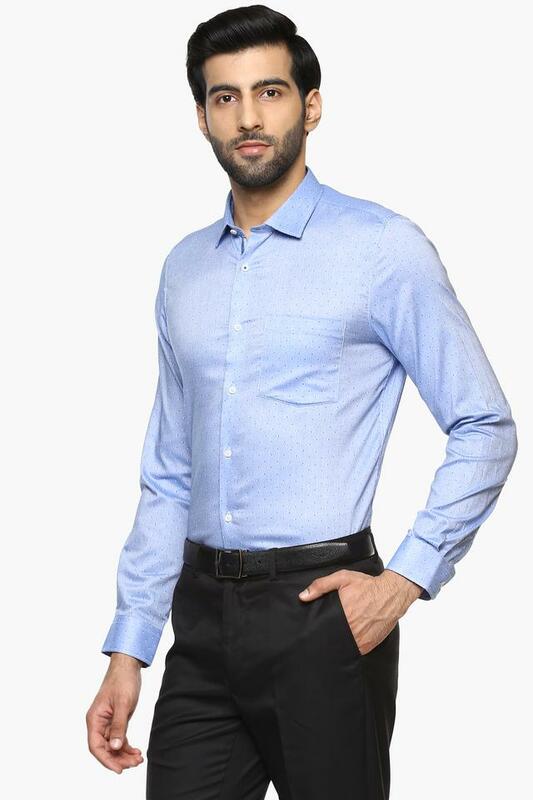 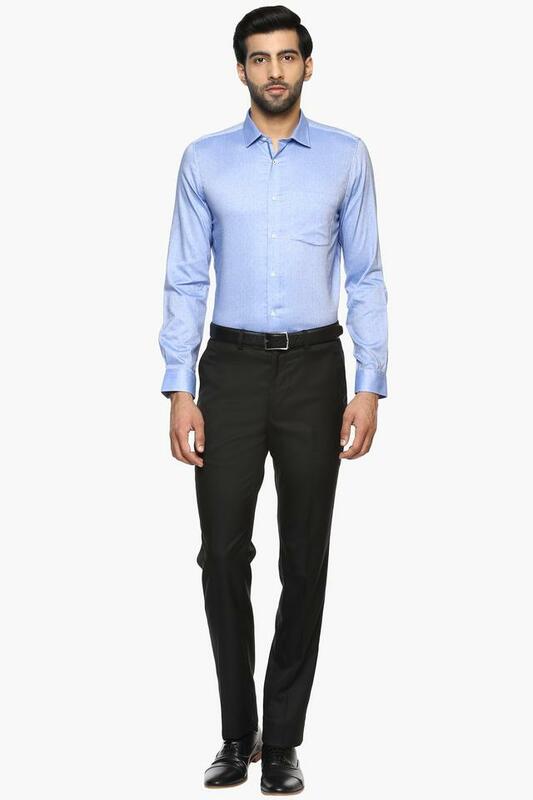 Liven up your wardrobe with this formal shirt from Turtle. 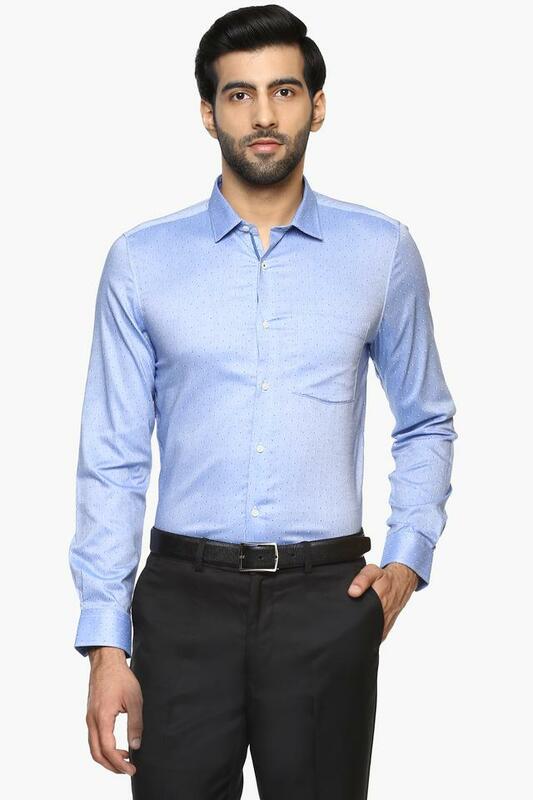 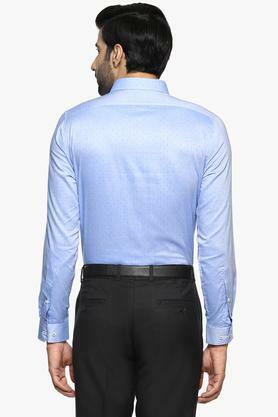 Tailored in a good quality fabric, this shirt is comfortable to wear. 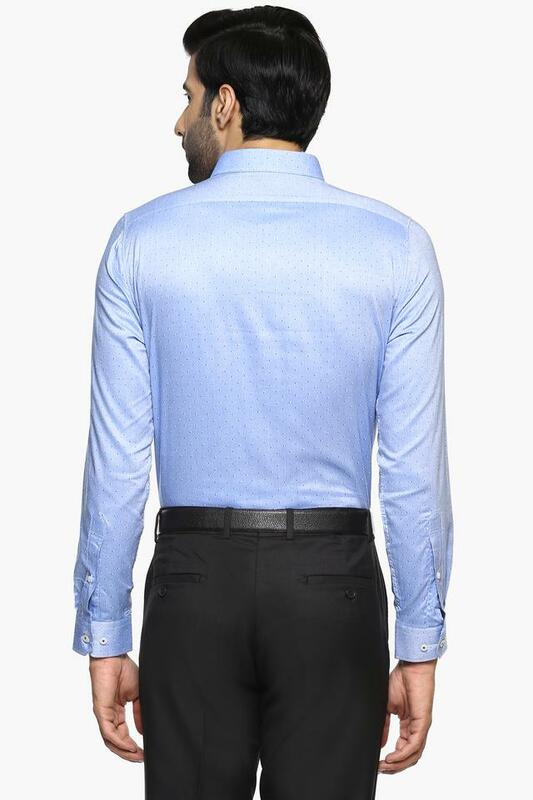 Crafted with unique design, this full sleeves shirt features a dot pattern that enhances its look.